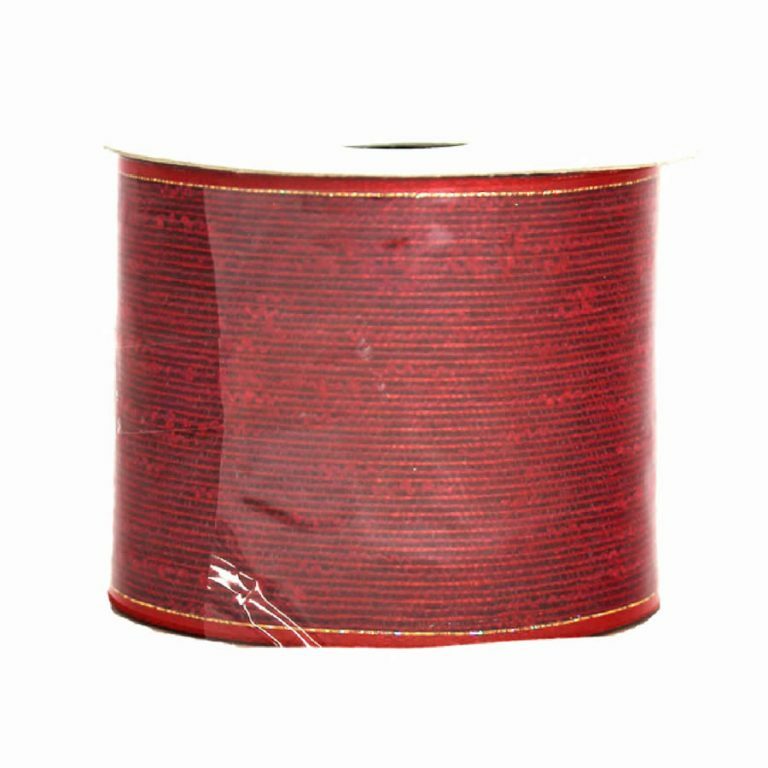 Almost like a silhouette, the Sheer Red Floral Ribbon will grace your home’s decor with a beautiful and delicate trim that is admired and versatile. 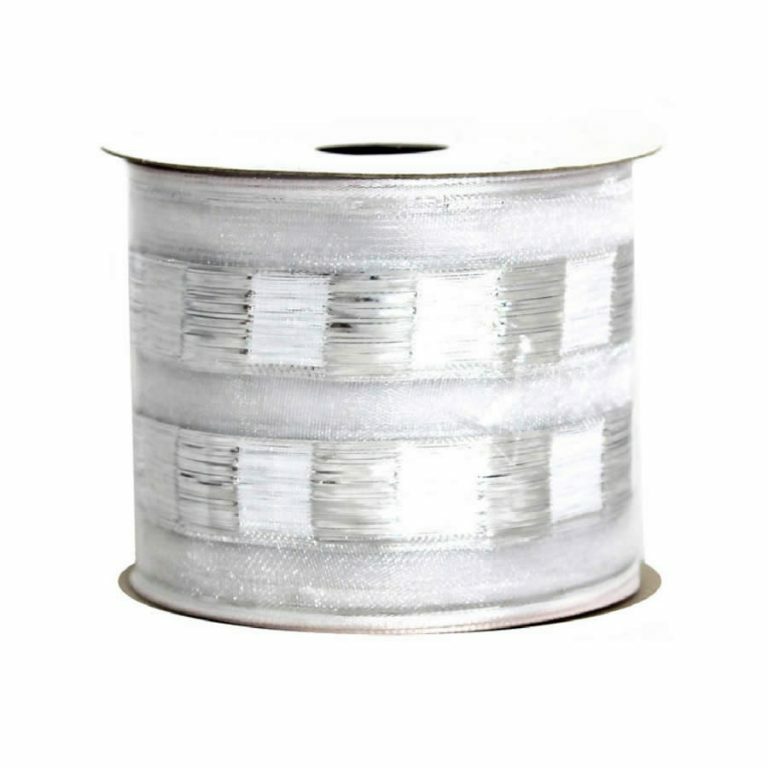 Each roll of this quality ribbon is 9-metres in length and around 7cm in width. It has a sheer facade supported by the inventive wire edge, that is discreetly tucked under the braided trim. 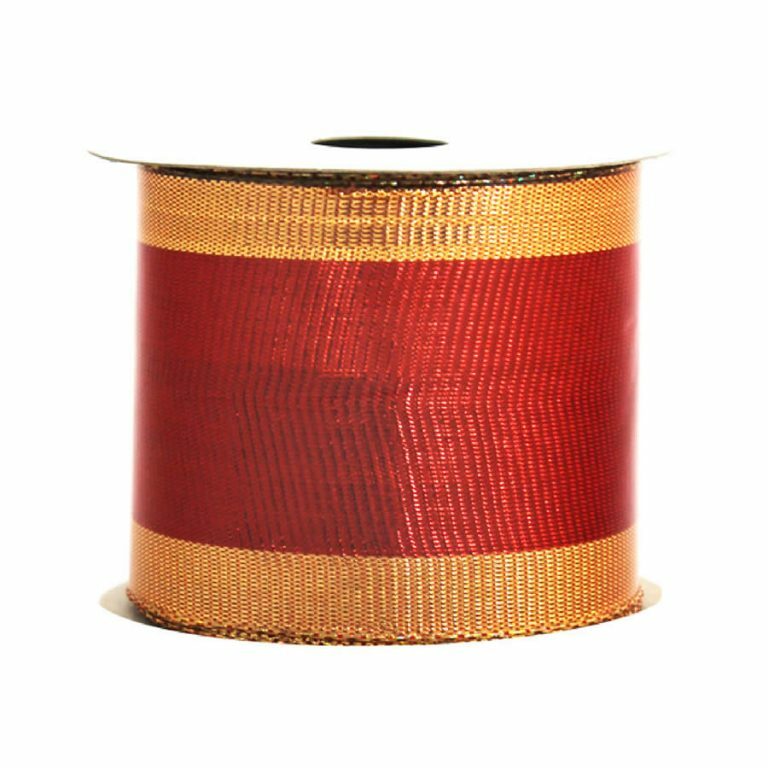 The textural pattern on the face of the ribbon is the graceful outline of seasonal flora, giving it a distinctive, tasteful touch. 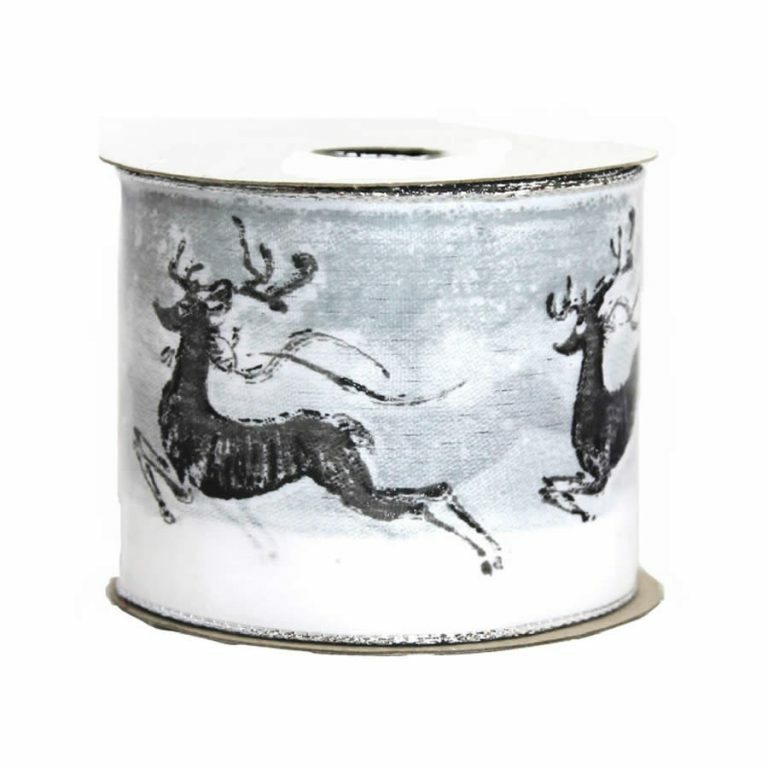 There is just a hint of red glitter on these outlines, or silhouettes, and this makes the ribbon has a bit of a special celebratory feature. This would be the most stunning ribbon for wreaths of any sizes or types, holiday floral bouquets, or the tips of your Christmas tree. The wire edge gives you the ability to create lasting accents that won’t fall apart when you try to secure them. 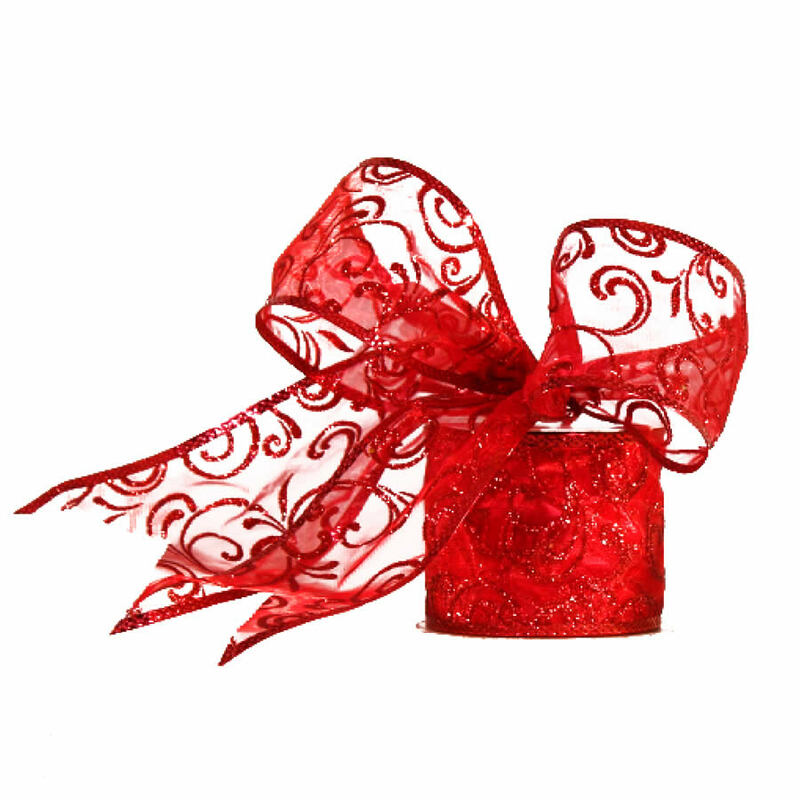 Enjoy the convenience, look, and quality of the Sheer Red Floral Ribbon this season!